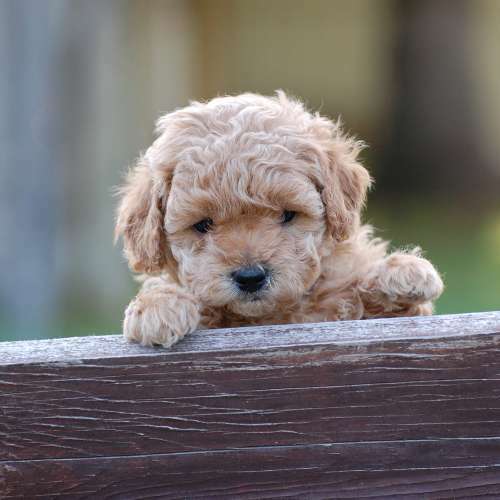 Ready to adopt a Labradoodle? Fill out the form below and we’ll follow up within 1-2 business days. 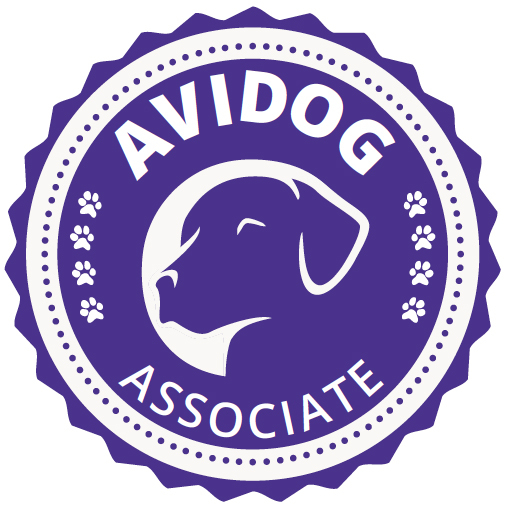 We sell Australian Labradoodles to happy pet owners all over the world! Canadoodle is the first North American breeders of true Australian Labradoodles. Located in Grand Forks, BC. We breed and raise 4 sizes of Australian Labradoodle puppies. It is our goal to raise happy and healthy puppies fit for your family.